ME149 Blue Star Becici Beach Budva Riviera | MONTENEGRO Villas 2019 rental UNIQUE Vacation for You !!! 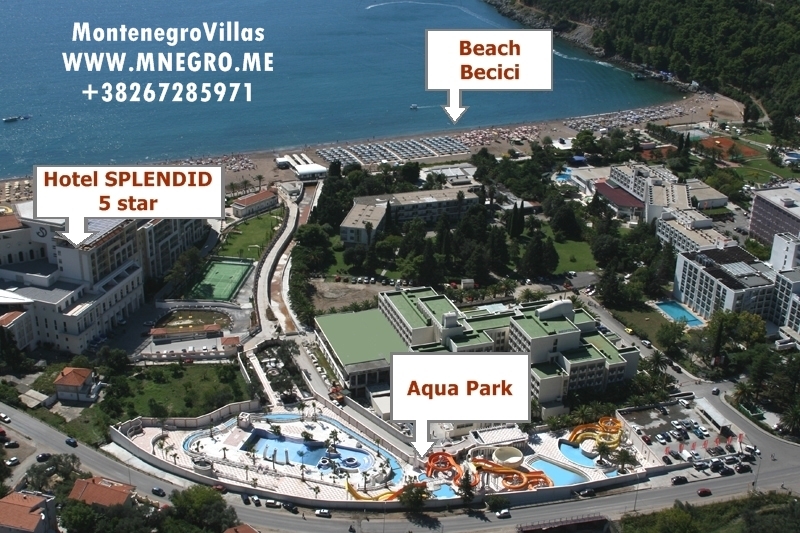 ME149 Blue Star Becici Beach Budva Riviera – MONTENEGRO Villas 2019 rental UNIQUE Vacation for You !!! All apartments are equipped – kitchen, living room, bedroom (except studio), large terrace. all apartments have air conditioning, TV, washing machine, iron, kettle. Most of the apartments have a sea view. In some object there is an elevator. Distance: nearest market – 100m, supermarket – 600m.